YouTube has updated its eligibility requirements for monetisation to assure advertisers and agencies on brand safety. 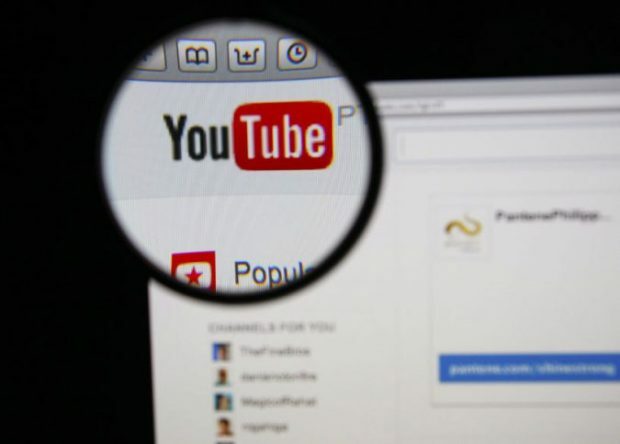 In a blog post by Neal Mohan, chief product officer and Robert Kyncl, chief business officer, YouTube announced two new requirements for video creators that intend to join the YouTube Partner Program (YPP). have more than 4000 hours of their content viewed by users in the past 12 months. The announcement comes following a string of controversies around brand safety on the Google-owned online video platform, including hate speech, extremist content and ads served on child exploitation videos. Last year, over 200 brands pulled their campaigns from the platform due to their ads being served on such videos. This year, YouTube cut some of its business ties with Logan Paul, a prominent YouTube star after he posted a video showing the body of a suicide victim in Japan. Paul was cut off the Google Preferred program, a marketplace that connects the largest advertisers with the top five percent of YouTube creators, but his channel (with over 15 million subscribers) continue to generate income via the YPP. According to the blog post, these changes, which are effective immediately, are “to address the issues that affected our community in 2017 so we can prevent bad actors from harming the inspiring and original creators around the world who make their living on YouTube”. “They [the new requirements] will allow us to significantly improve our ability to identify creators who contribute positively to the community and help drive more ad revenue to them (and away from bad actors),” the post continues. The industry welcomes the new changes but many have pointed out that the changes do not factor in similar instances of non-advertiser friendly content profiting from the YPP. In such cases, the platform pledges to improve its review team and to put in place more significant levels of manual curation to ensure brand content is not displayed alongside such content. Additionally, it has also pledged to provide regular reports on the flags it receives and the actions it takes to remove videos and comments.